Mama Fefe's Soul Food and Catering has been serving up soul food and sweetness to lucky customers in the area for many years now. All have owner Eunice Mills to thank for bringing the level of expertise only possible through her over 40 years of cooking experience. Festival-goers will be able to not only try Mama Fefe's Signature Barbecue Sauce, but take it home by the bottle! 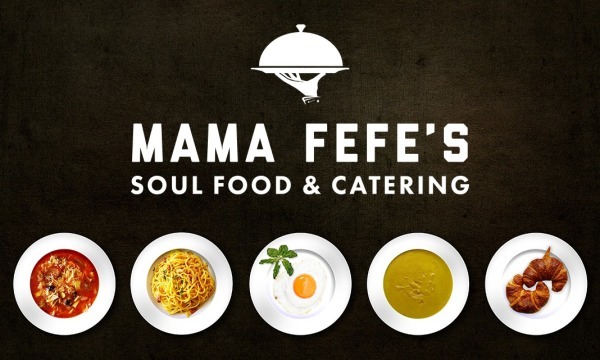 Mama Fefe's will be bringing some soul to Afrofood Fest, with dishes like rib tips, mac & cheese, corn bread, coneys, cakes, pies, and their signature barbecue sauce, all sure to stick to your ribs!